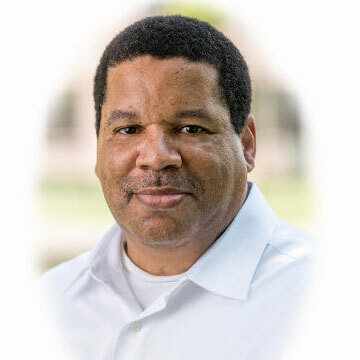 Will brings 20+ years of experience to Hicks Ventures, and has extensive commercial real estate engineering experience in day-to-day property maintenance. Will’s involvement includes maintenance of all building equipment ranging from HVAC maintenance and repair, to plumbing and electrical repairs. Will is also well-versed in dealing with tenant-related needs, and coordinates and works closely with contractors involved in all trades of property care. His priority and focus is to ensure the safety of the buildings’ tenants and the ongoing operation of the properties.